We are the London plasticity lab, led by Dr. Tamar Makin. We study the extent to which brain areas supporting perception and action are shaped by experience. In particular, we focus on the hand, which affords many of our physical interactions with the world. 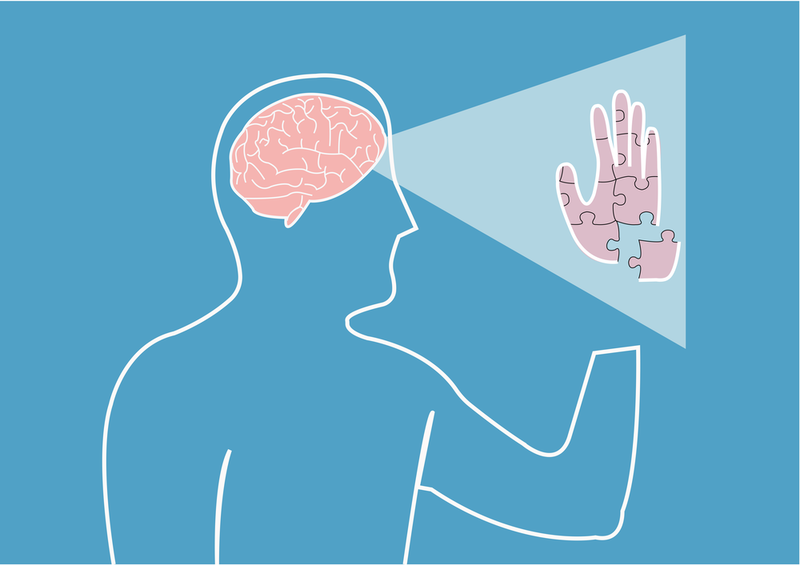 We investigate what happens to the cortical territories of the hand following arm amputation. We want to know why amputees experience vivid sensations of their missing hand many decades after amputation. We are also interested in how the brain best supports the acquisition of new skills necessary for the amputees to adapt to their disability, such as prosthetic limb usage. To understand these processes better, we combine experimental models, performed on healthy participants, and related clinical populations (e.g. individuals with congenital hand loss and the blind). Our research seeks to define the boundaries of plasticity - our brain's ability to adapt how it processes inputs based on changed experience. We are primarily based at the Institute of Cognitive Neuroscience, University College London, with strong links with University of Oxford's neuroimaging centre (FMRIB/WIN), where the lab was first established as the Hand and Brain Lab. Do you want to participate in our research? Contact us!